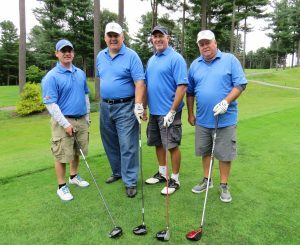 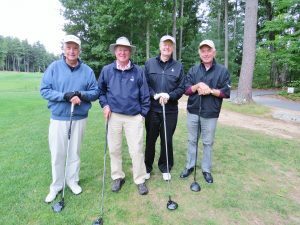 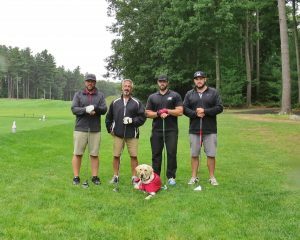 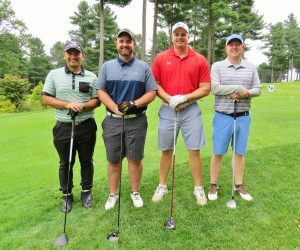 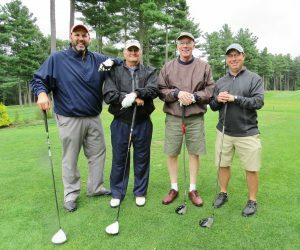 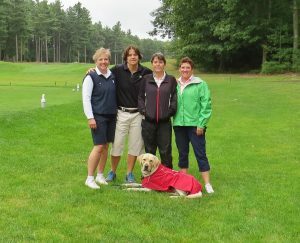 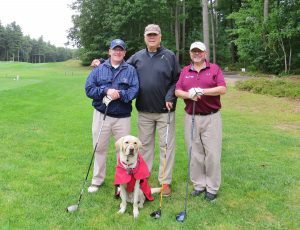 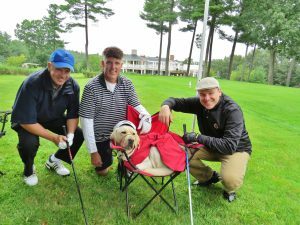 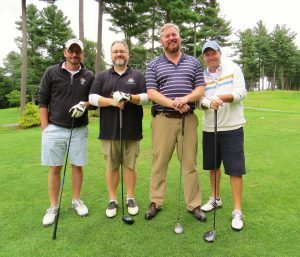 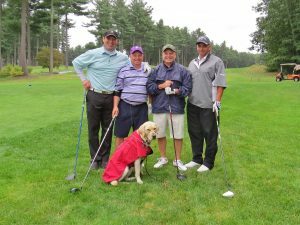 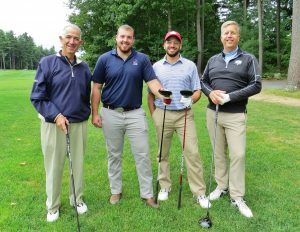 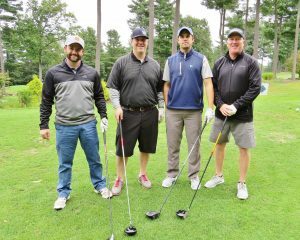 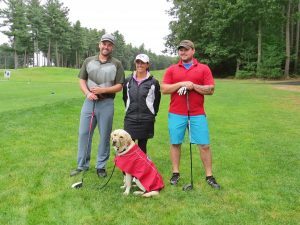 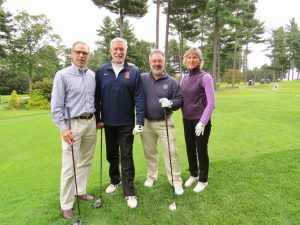 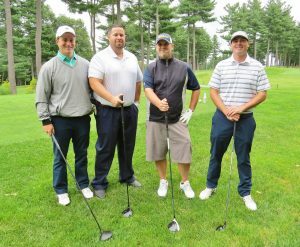 On Monday, September 10th, we gathered once again for our annual golf event. 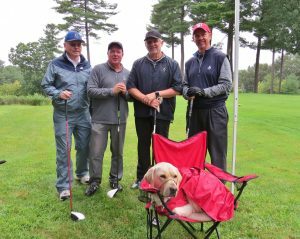 After 5 years of near perfect weather, we were destined to play in the rain at some point, and this was the year. 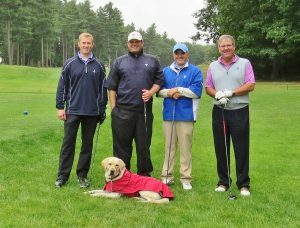 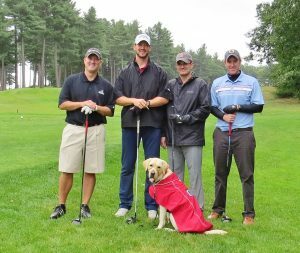 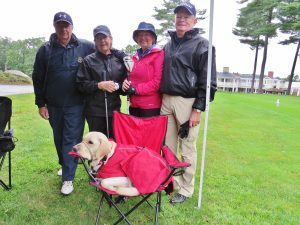 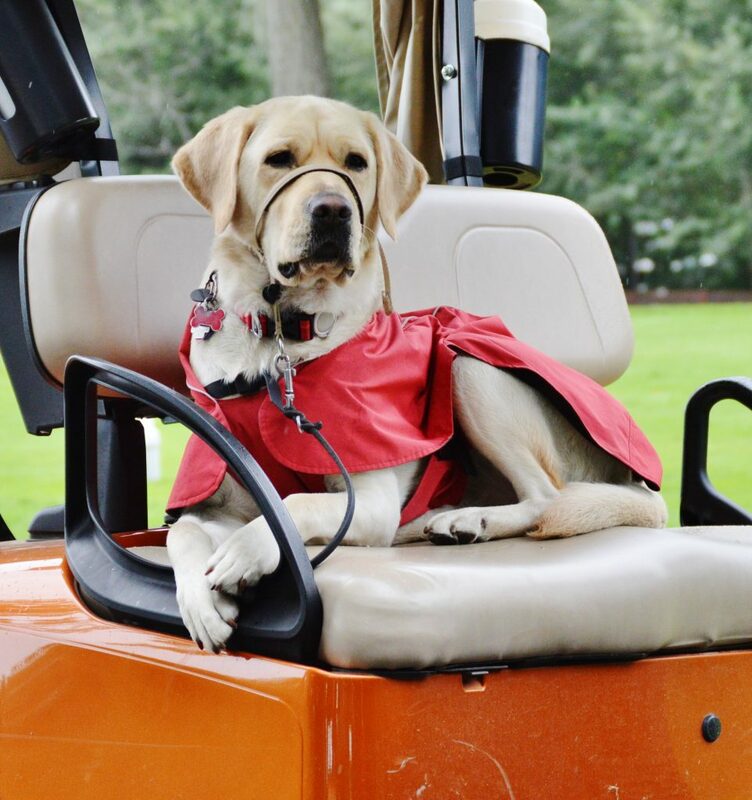 Thank you to everyone – the 90 golfers, staff, and volunteers – who came out to brave the elements. 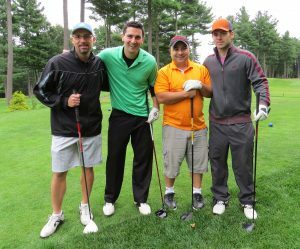 In the end, it was still a great day! 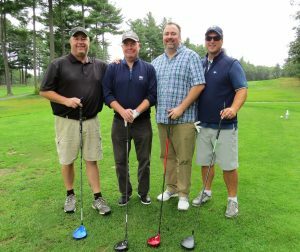 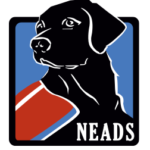 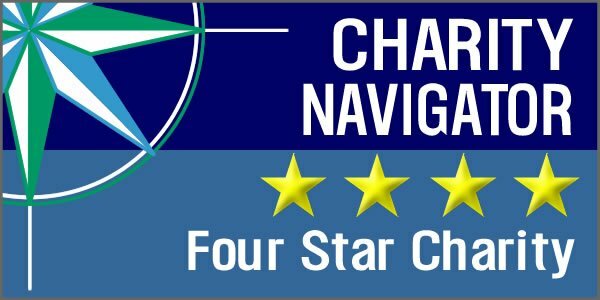 We’d als0 like to thank all of our new and returning sponsors, including Arabella Insurance Group, TD Bank, Reliant Medical Group, and Commerce Bank, for their continued support.